The FirstOn the Field Flag Football program, presented by FirstOntario Credit Union, welcomes hundreds of children from local schools to participate in a flag football session at Tim Hortons Field. The program provides its participants with the opportunity to learn from Tiger-Cats players in a safe and fun environment. The FirstOn the Field program launched its inaugural season in 2017, supporting the development of football at the grassroots level. Hearts in the Huddle is an extension of the Hamilton Tiger-Cats’ ongoing outreach to children and youth in the Hamilton community. Working with McMaster Children’s Foundation, Hearts in the Huddle brings patients and their families to Ticat home games for fun, joy and encouragement while cheering on their Hamilton Tiger-Cats. 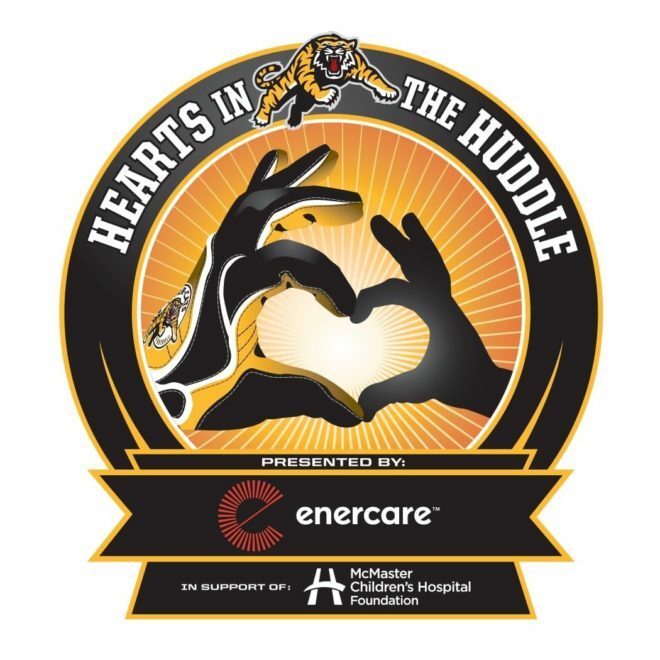 Hearts in the Huddle, presented by Enercare, offers the deserving youth a private suite experience as well as on-field access to watch player warm-ups and meet and greets with Ticats players. The BeFit Program, launched in 2010, aims to educate the youth of TigerTown and the surrounding regions on the importance of living a healthy and active lifestyle. BeFit is programmed with individual school visits with local Ticat players and UpRoar Members to educate students throughout the Hamilton area. Each year, the Ticats host a BeFit Day held at Tim Hortons Field where thousands of elementary school students are brought together to learn about the importance of physical activity and a healthy through activity and learning stations led by our players, UpRoar Team, Stripes, and Community Partners. In support of June Jones’ commitment to support local Indigenous communities, the Hamilton Tiger-Cats have partnered with LiUNA to bring forward the June Jones Youth Movement. This program will give hundreds of Indigenous youth from Six Nations of the Grand River and the local Hamilton community the opportunity to come to Tim Hortons Field to enjoy a Tiger-Cats’ home game including transportation to and from Tim Hortons Field and exclusive pre-game field side access during warm-ups. Each year, The Hamilton Tiger-Cats run a High School Mentorship Program in September through to October. Approximately 30 high school football teams in Hamilton and the surrounding area receive visits to three of their practices from a Tiger-Cats player. The Ticats player assists the coaches with drills and provides leadership and character development to the student athletes. Additionally, Be More Than A Bystander trained Ticats players provide a condensed interactive educational workshop about gender-based violence. Concussion Legacy will also work with the Hamilton Tiger-Cats to provide information sessions at select high schools during practice to promote concussion safety in sport. The Hamilton Tiger-Cats are proud to support the Canadian Football League-wide initiative that puts forth meaningful messaging supporting our country and league’s greatest strength- Diversity. 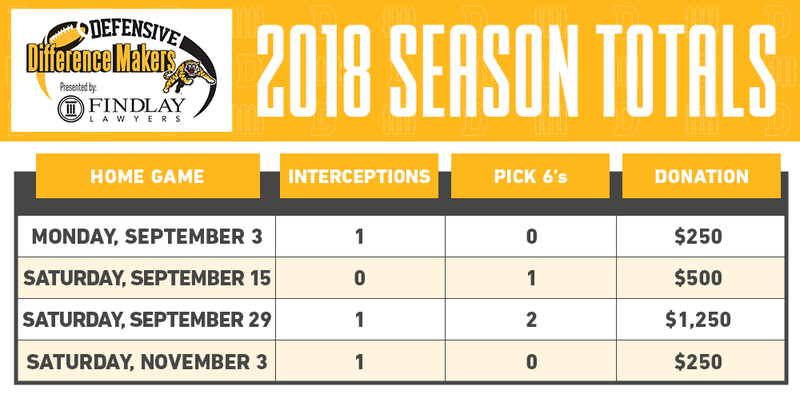 The Hamilton Tiger-Cats work directly with schools in the Hamilton area to educate students on the strength of diversity and providing them with opportunities for multiple areas of input and to undertake their own initiatives to promote ‘Diversity is Strength’ in their school, community and country. To further support the program, The Hamilton Tiger-Cats have one home game dedicated to honour the diversity within our community. As part of the nation-wide Telus WISE initiative, Telus and the Hamilton Tiger-Cats have developed the ‘Earn Your Stripes’ program which engages students in a discussion about Internet and smartphone safety to help keep themselves, their families and communities safer from online criminal activity such as cyberbullying. 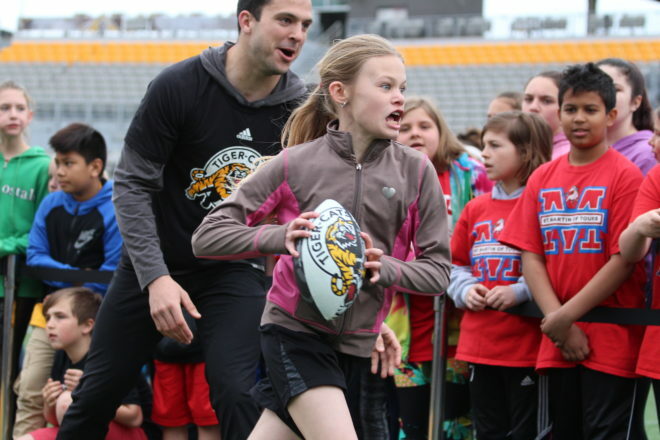 The Earn Your Stripes program sees Hamilton Tiger-Cats’ trained players presenting and interacting with students to help young people become good digital citizens and keep their digital footprint clean. The program covers topics such as keeping your digital footprint clean, rising above cyber bullying and protecting and positively growing your online reputation. You Can Play is all about equal treatment and respect for everyone! Since 2014, You Can Play has been a proud partner with the Canadian Football League (CFL) in an effort to make sport safe, respectful, fun, and inclusive for all through equal treatment, including LGBTQ2+ athletes, coaches, and fans. For LGBTQ2+ people, athletic spaces have historically been seen as hostile and unaccepting environments. The You Can Play program is aimed to correct this stigma by ensuring safety and inclusion for all participants in sport by focusing on one’s ability, work ethic, and competitive spirit opposed to their sexual orientation and/or gender identity. Together, You Can Play and the Hamilton Tiger-Cats have committed to making locker rooms and sport venues a place where everybody feels welcomed through extensive training for all front office staff, coaches, and players resulting in a respecting, including, supporting, and more successful CFL family. The premise of this program is to raise money for the purchase of running shoes for underprivileged kids through the accomplishments of the Tiger-Cats field goal kickers. 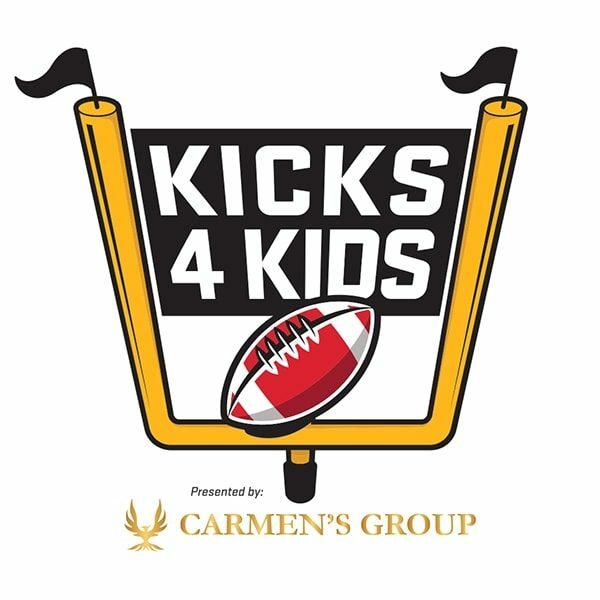 During all regular season home games, when the Tiger-Cats kick a successful field goal, Carmen’s Group will donate $100 for each yard over 40. For example, a 45 yard field goal will equal a $500 donation. Matching donations will also be made by the Tiger-Cats. At the end of the season, the Tiger-Cats will invite youth from various United Way agencies to go shopping for new shoes with members of the Tiger-Cats and representatives from Carmen’s Group. 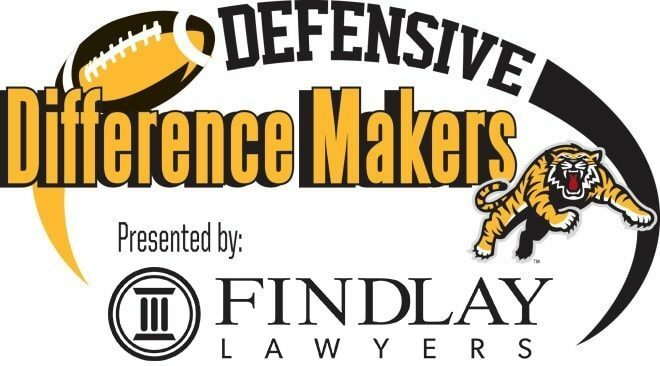 The Hamilton Tiger-Cats defense has teamed up with Findlay Lawyers for the Defensive Difference Makers Program. 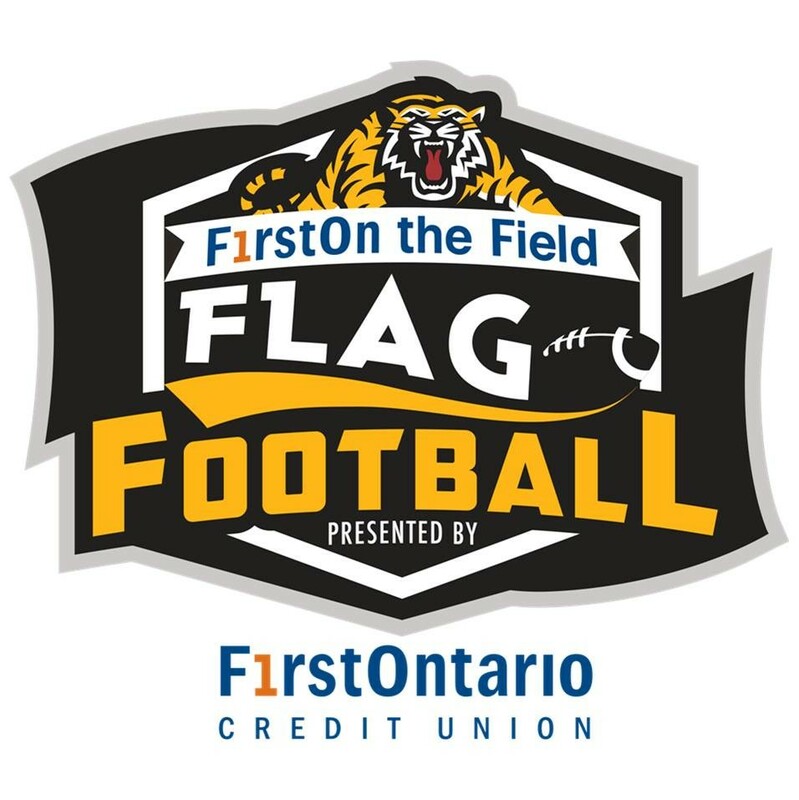 Funds raised through this program will be based on the accomplishments of the Tiger-Cats defense during all regular season home games at Tim Hortons Field. Proceeds will benefit the John Howard Society of Hamilton, Burlington and Area- an organization which works with at risk youth living in poverty and provides them with opportunities to succeed in life through a broad range of community services. For every pass picked off by the Ticats, a donation of $250 will be made by Findlay Lawyers. For every “pick six”-where Hamilton’s defense scores a touchdown on an interception- Findlay Lawyers will double their donation to $500. The Community Ticket Program is designed to engage community based organizations in the greater Hamilton area and provide them with tickets to attend each Tiger-Cats home game at Tim Hortons Field, an opportunity to watch the Tiger-Cats warm up from the sidelines, and for them to partake in the excitement of the Canadian Flag Ceremony during the national anthem. 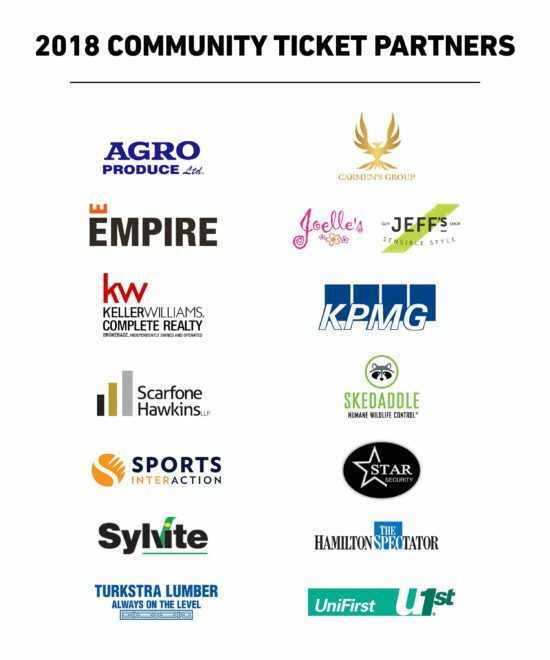 Turkstra Lumber leads this program with their Turkstra Kids Ticket Program in which 30 kids are given the opportunity to attend each regular season Tiger-Cats game for the 2018 season! 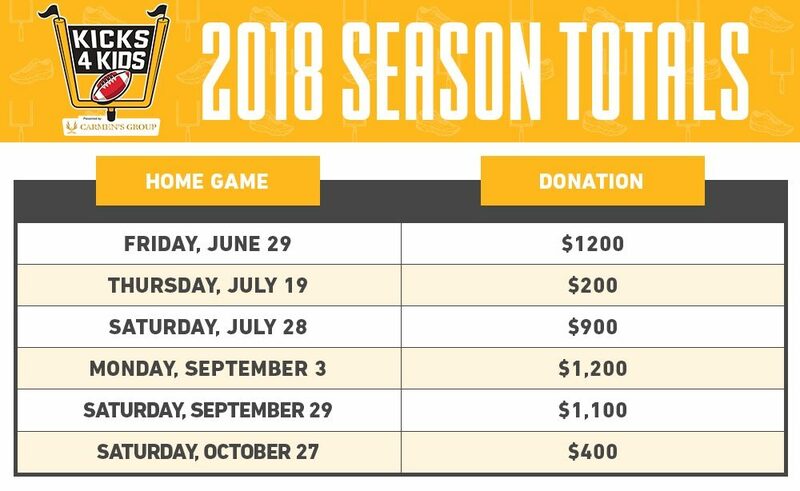 The Hamilton Tiger-Cats Football Club is very active in fulfilling donation requests from registered charities and non-profit organizations to assist with their fundraising efforts. Every year the Hamilton Tiger-Cats help raise thousands of dollars for charities and benefits by donating items various fundraisers. While we would like to support every organization, we receive a high volume of requests each day. To ensure we are supporting as many charitable organizations as possible, we have focused our efforts in the following areas: grassroots football, children and health & wellness. Please note: we are unable to accommodate requests for families or individuals. Request must be done using the form below. We no longer accept requests via mail, email, fax, or telephone. Events must be in Hamilton or Southwestern Ontario area. Requests must be received at least four (4) weeks in advance of the event. Organizations that support or benefit youth football, underserved children and their families, medically-related causes or educational initiatives. You will receive notification when a request is processed. Please do not call on the status of your donation. Donations will be mailed approximately two (2) weeks before the item is needed for the event. Decisions made by the Hamilton Tiger-Cats Community Relations Department are final. Awards, prizes or incentive programs. Requests for operating expenses or monetary donations. Individuals or individual pursuits (Stag and Does, etc), fraternal, labour or political groups. The Hamilton Tiger-Cats would like to extend a heartfelt thanks to all those who have supported us both on and off the field. In conjunction with our community efforts, the Tiger-Cat players, mascots and cheerleaders are available for a variety of community appearances in Hamilton and the surrounding area. Appearances range in nature and generally last for one hour. *Please note that submission of these forms does not guarantee an appearance. Criteria: We highly recommend that appearances are used as an enhancement/incentive of an event and not viewed as an event itself. Preference is given to events that include direct interaction with children, charity fundraisers and publicity opportunities. Availability: During the CFL season, players are available for a limited time due to game-day practices, meetings and team travel. Players are typically not available on game-days, as well as the day before and after a game. Promoting Appearances: Use of the Tiger-Cats name, logos and trademarks, as well as any advertising that implies the support or sponsorship of an event by the Ticats must be approved by our head office. Before promoting a Ticats appearance, please check with the Community Relations Department for acceptable practices. This policy pertains to all forms of advertising, including all print, television and radio promotion. A spacious room to be made available for TC or Stripes to change in/out of their gear. Bathrooms not acceptable. A person (16 years or older) must be assigned to accompany Tiger-Cats Mascot and assist with crowd control.